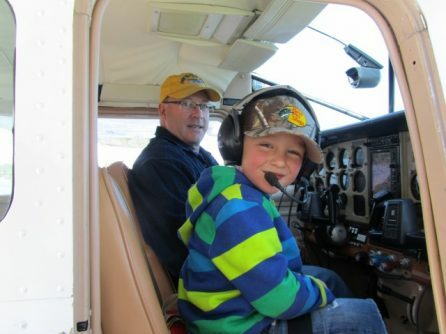 Our grandson, Ryan, loves planes. 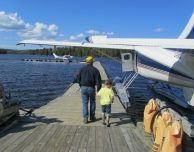 In fact, he has been asking his papa to take him flying in the cessnana — that’s how he says “Cessna” — since the planes came home. 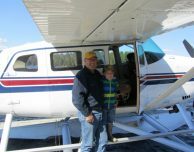 But for the first few weeks, Dave was too busy flying supplies and preparing the outposts for our guests. Finally, the other day, Ryan’s papa had to fly to pick up the cleaning crew. He told Ryan he would take him flying today. Ryan was so excited that he asked his mom, Kasey, if today was today! 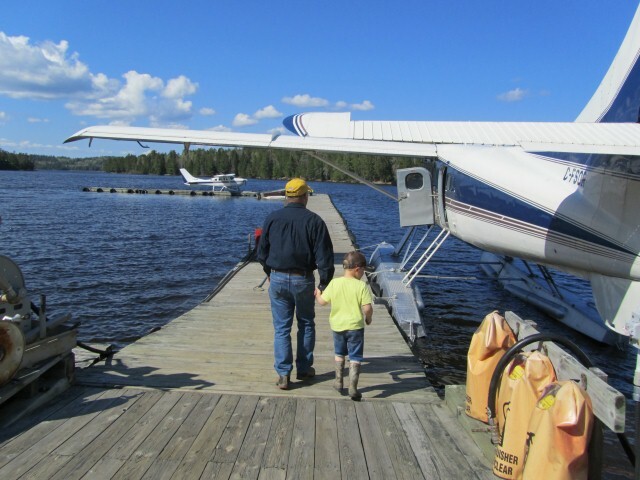 We are proud to say that Nestor Falls Fly-In Outposts is truly a family business with two generations hard at work prepping planes and outposts for you. There is nothing more exciting than seeing the sparkle in our grandson’s eye when flying in the planes that we all love and that make our business so unique and enjoyable. 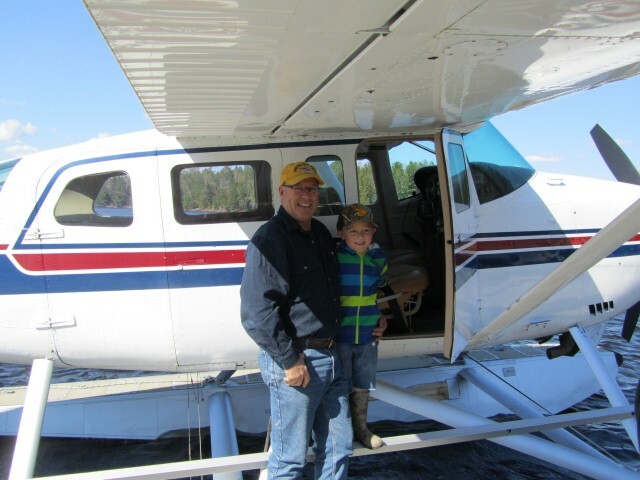 We are thrilled to say that the third generation of Nestor Falls Fly-In Outposts is growing up quickly!